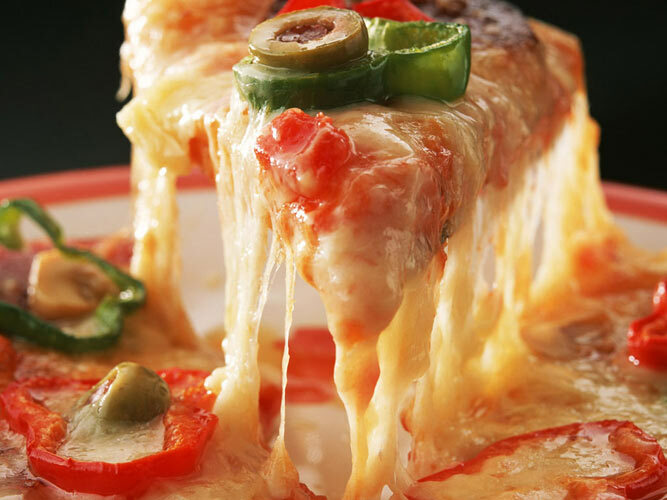 Pizza is that Italian classic that basically all Americans have a soft spot for. 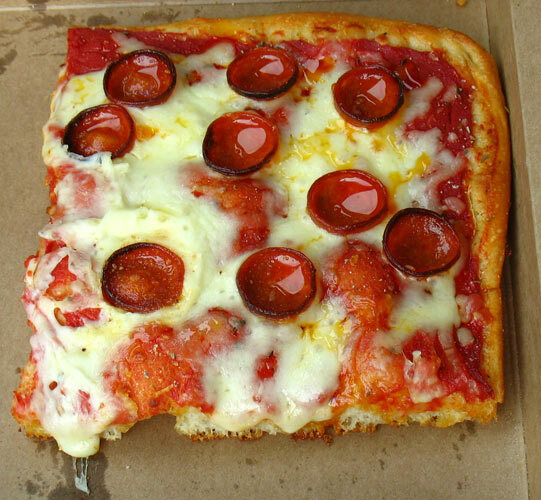 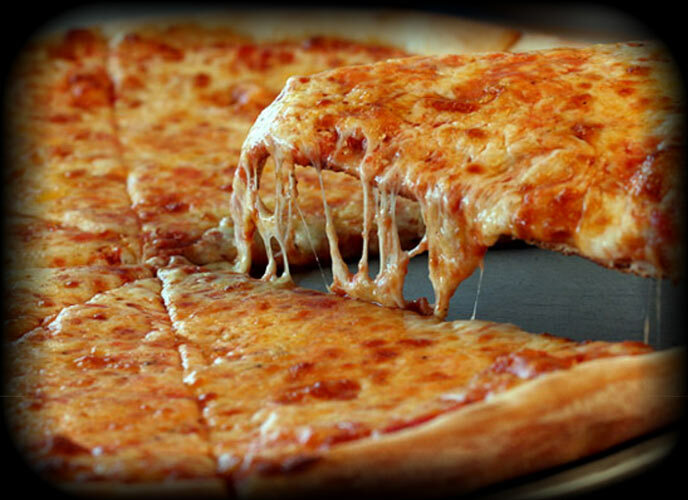 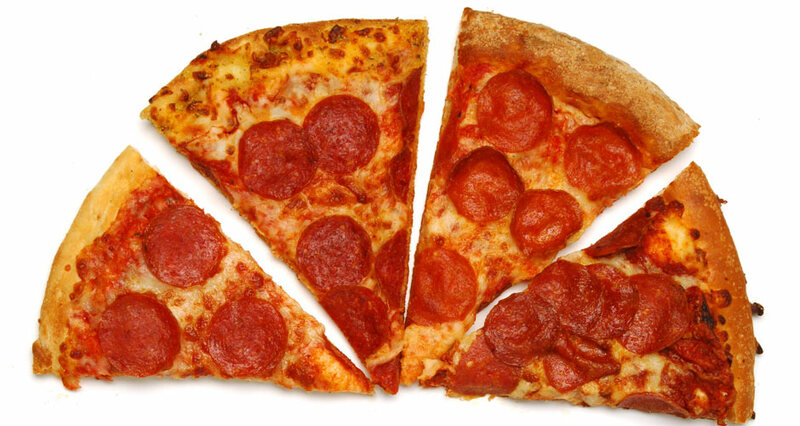 No matter if you grew up eating Dominoes or Di Fara’s, pizza was most likely a part of your early childhood memories. 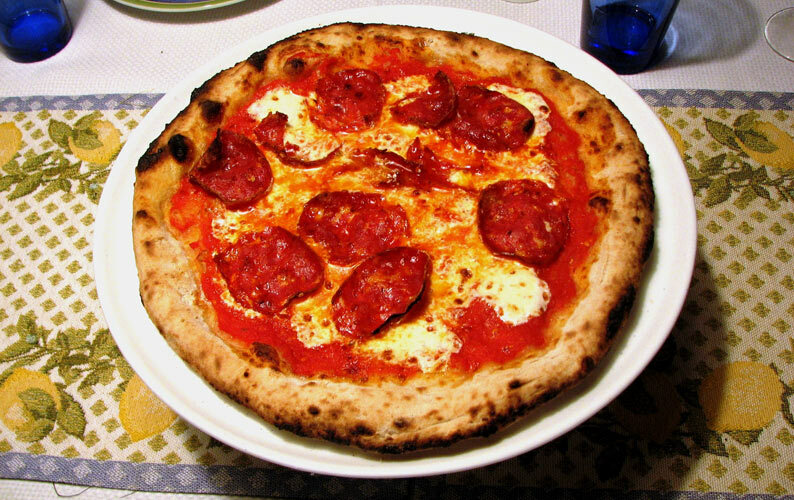 We love pizza that comes from all over the country, including the spicy soppressata topped Hellboy from Paulie Gee’s in Brooklyn, the sausage pie at Colony Grill in Connecticut, and the Brussels sprouts and guanciale pizza at Pizzeria Mozza in L.A. We also love wacky pizza—like ramen crust pizza and pull-apart pizza (if only for novelties sake). 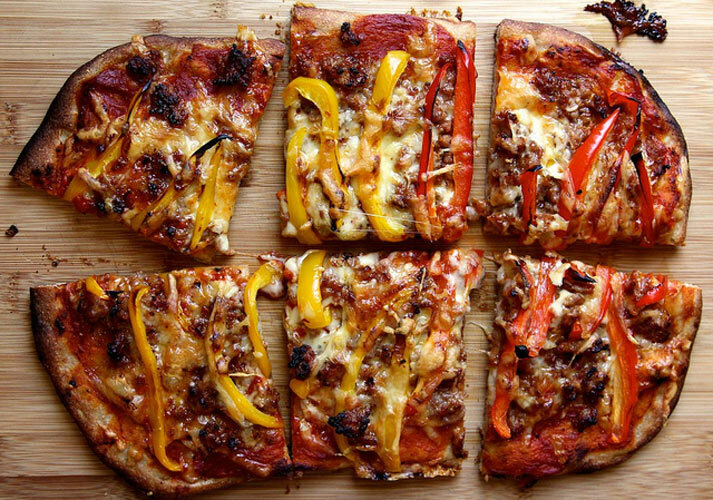 And sometimes, there’s just nothing more fun than attempting to make pizza at home. 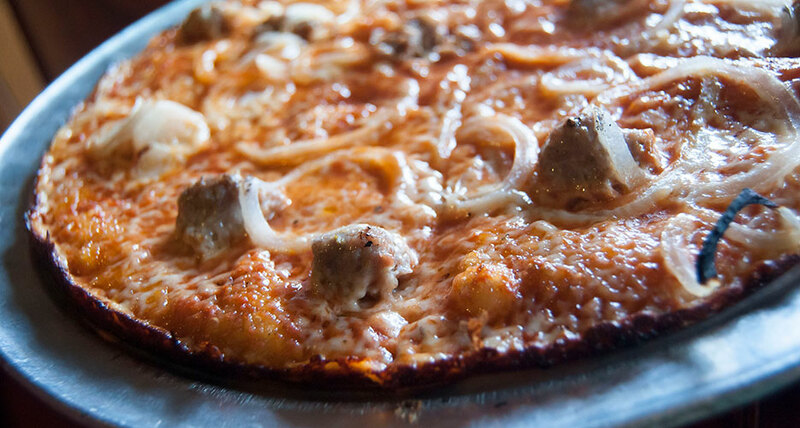 There’s a great big world of fantastic pizza out there. 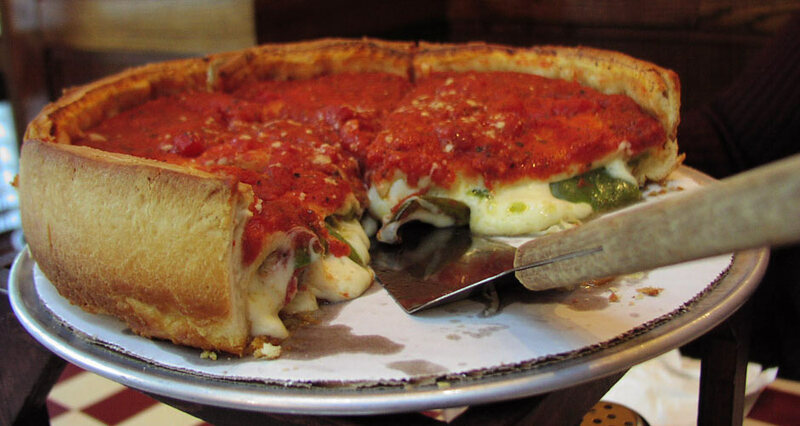 So if you’re looking for some lunch inspiration, get up from your desk, find the closest pie to you, and go H.A.M. 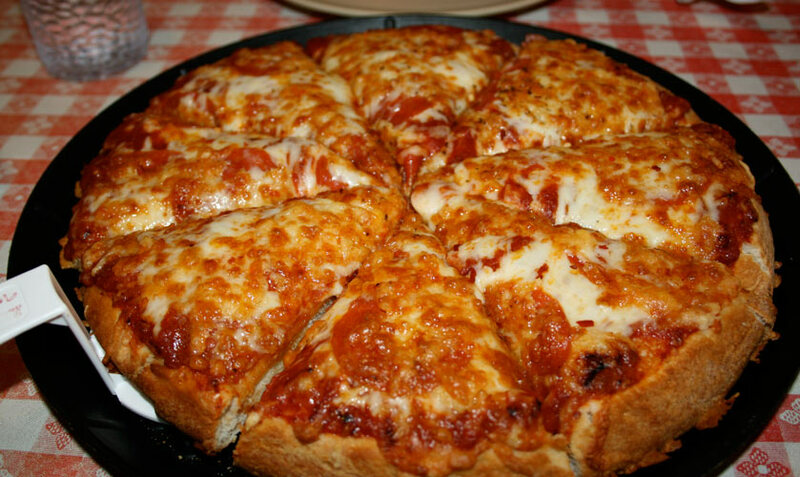 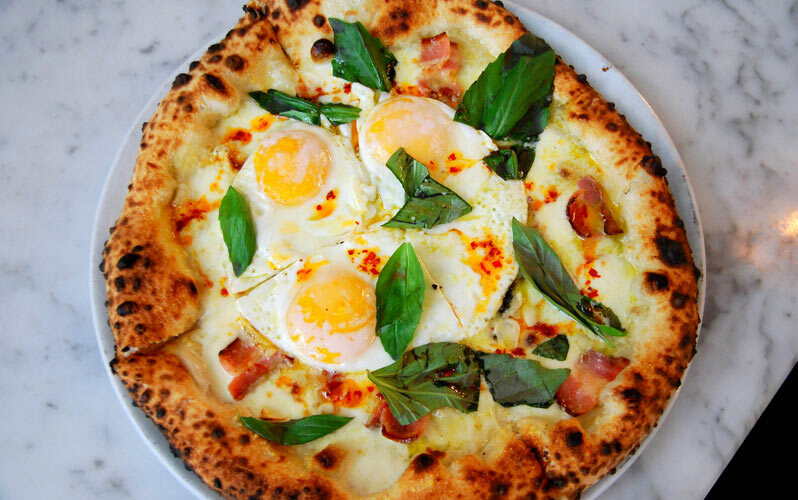 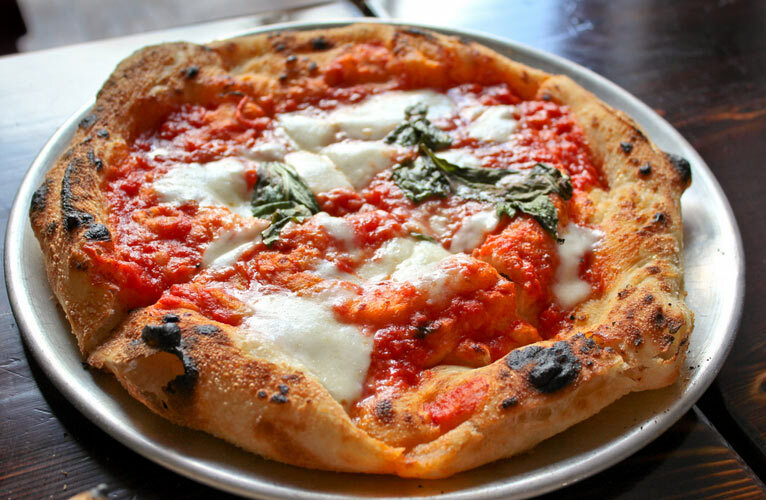 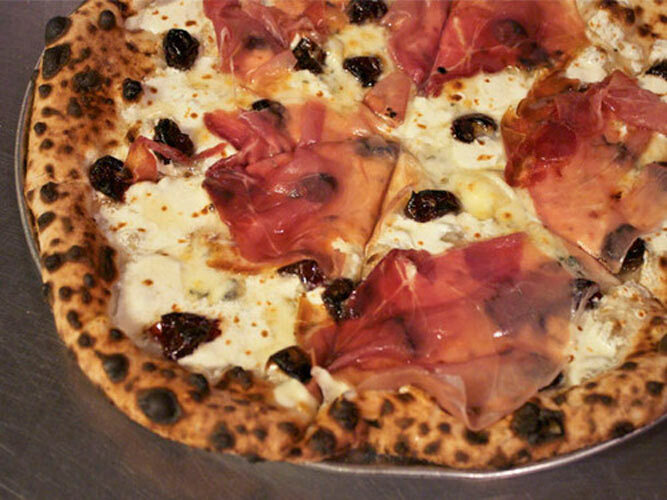 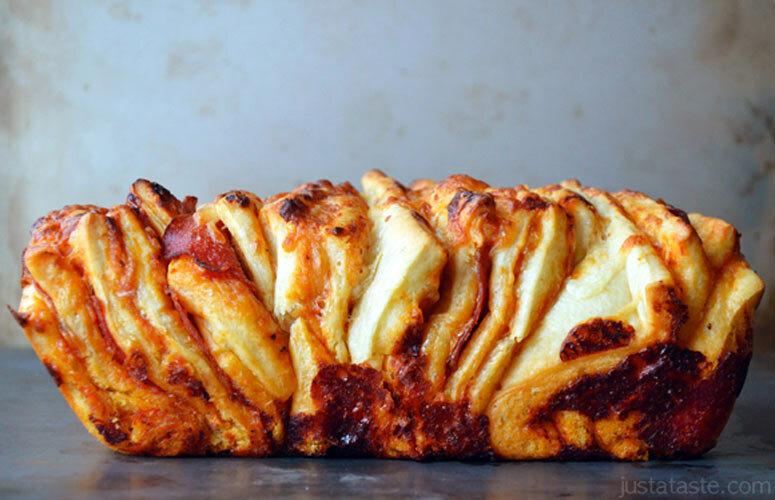 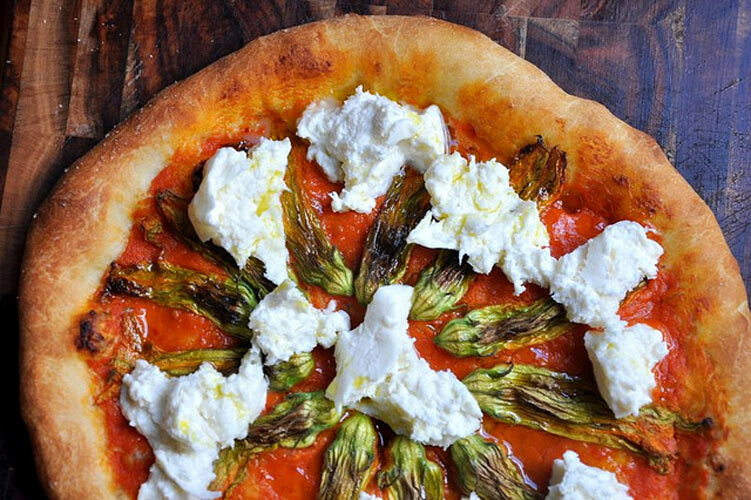 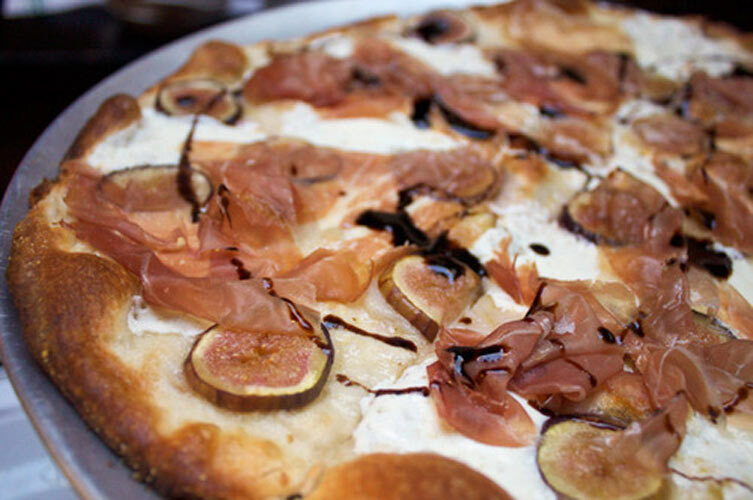 Click through the slideshow for pictures of the illest pizza on the planet.